New York, New York – America’s most loved mutt has been banned from the Macy’s Thanksgiving Day Parade. 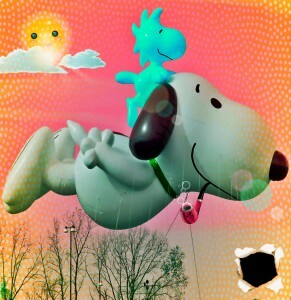 Snoopy has tested positive for using inhalants. Authorities first suspected the mongrel of inhalant usage after noticing slurred speech, a general dazed appearance, unusual hostility toward others, and rashes around his mouth and nose. 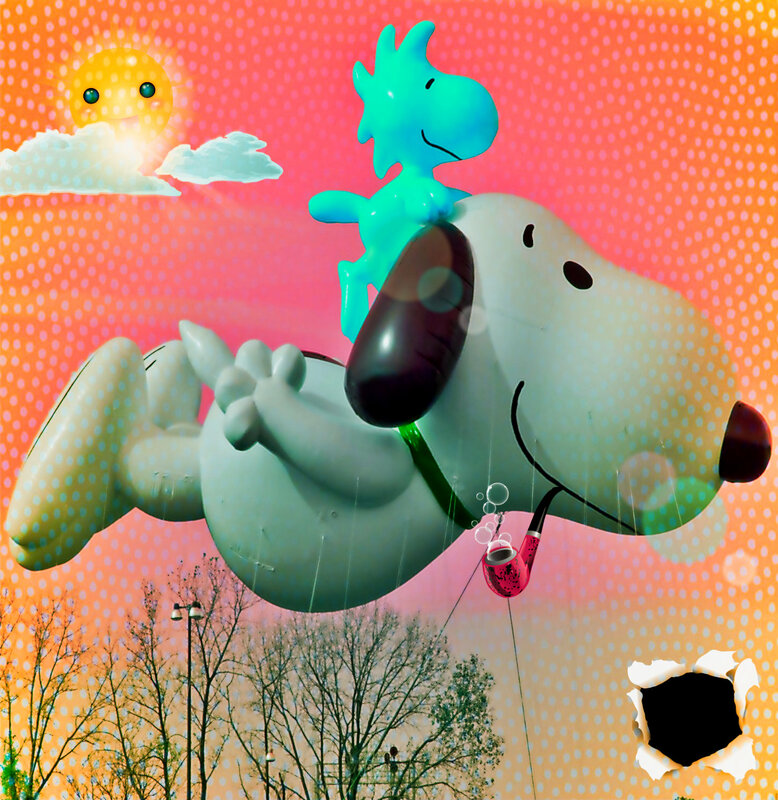 Top parade officials admitted that Snoopy was the last celebrity character that they would have thought would use inhalants. SpongeBob, Kermit, or The Smurfs have all had problems with inhalant usage in the past, but they all tested negative. The investigation is on-going. Charlie Brown’s home is being searched for signs of inhalants since he is the owner of the dog. Linus and Lucy may be included, as they have each gone through detox within the past year. In an effort to deter youngsters from using inhalants, it should be noted that one of the possible long-term effects from using inhalants is: death.